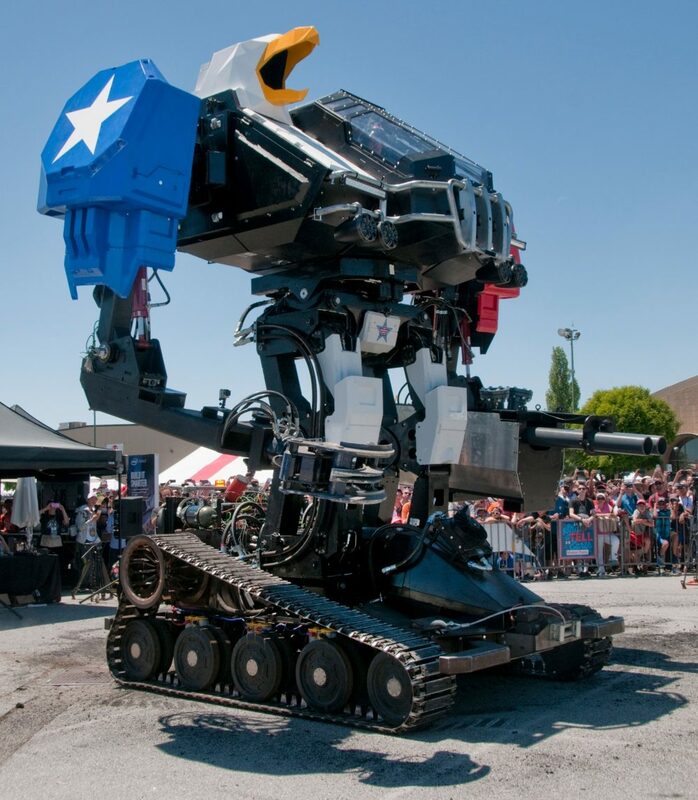 In 2015 the founders of MegaBots Inc. challenged Japan-based Suidobashi Heavy Industry, makers of the 13 foot, 10,000 pound KURATAS mecha, to the world’s first giant fighting robot duel. 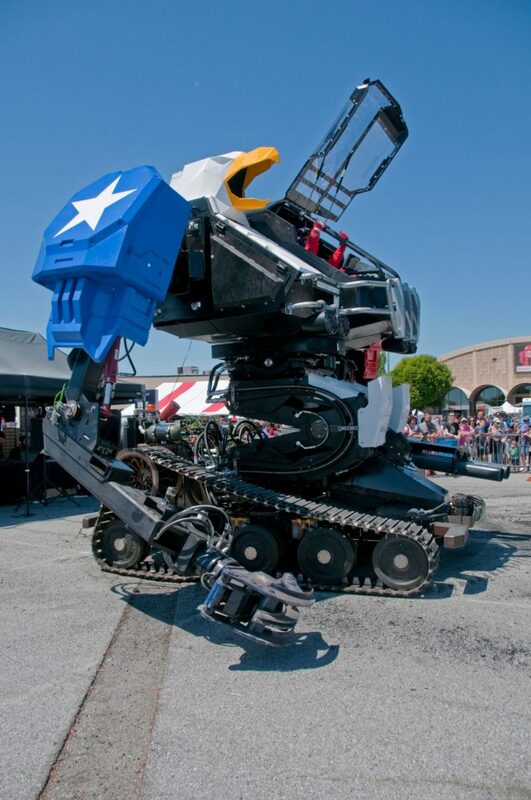 In the intervening two years, MegaBots has crowd-sourced over half a million dollars on Kickstarter to help fund the project, received $2.4 million in seed funding to develop a robot-fighting league, appeared at events and on television nationwide and drawn an impressive online following. They even have their own comic book. 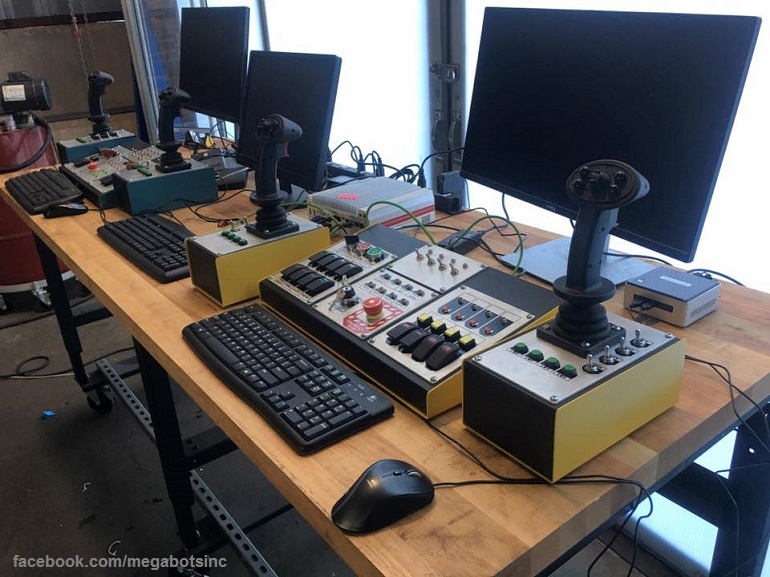 As development on their Mark III bot has progressed, MegaBots have been diligently sourcing the equipment necessary to build the fighting mech of their dreams, including industrial PC hardware from Logic Supply. 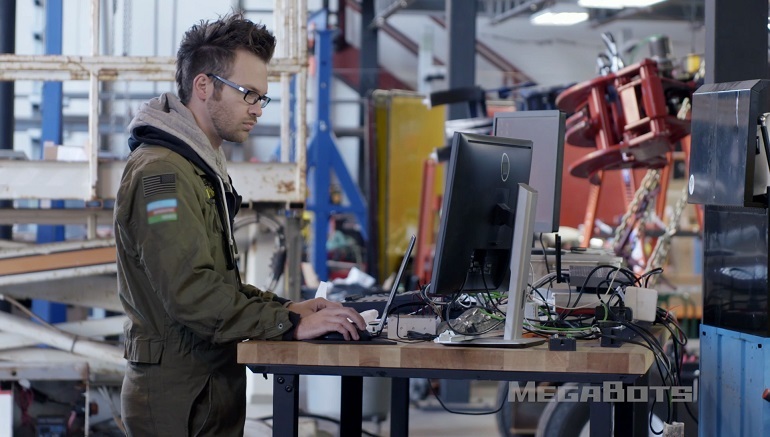 We caught up with MegaBots Co-Founder and Electrical and Control Systems Lead Matt Oehrlein about the state of the project, and found out why he decided that building giant robots was the right application of his expertise (as if “giant robots” isn’t enough of a reason). 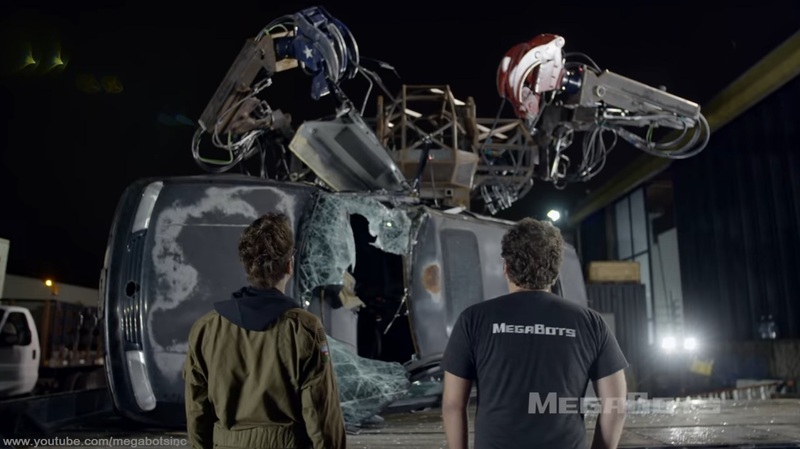 How did you get involved with the MegaBots project? Matt Oehrlein: I played a lot of video games as a kid, and so did my Co-Founder, Gui. When we first met, we knew we could do something cool together! 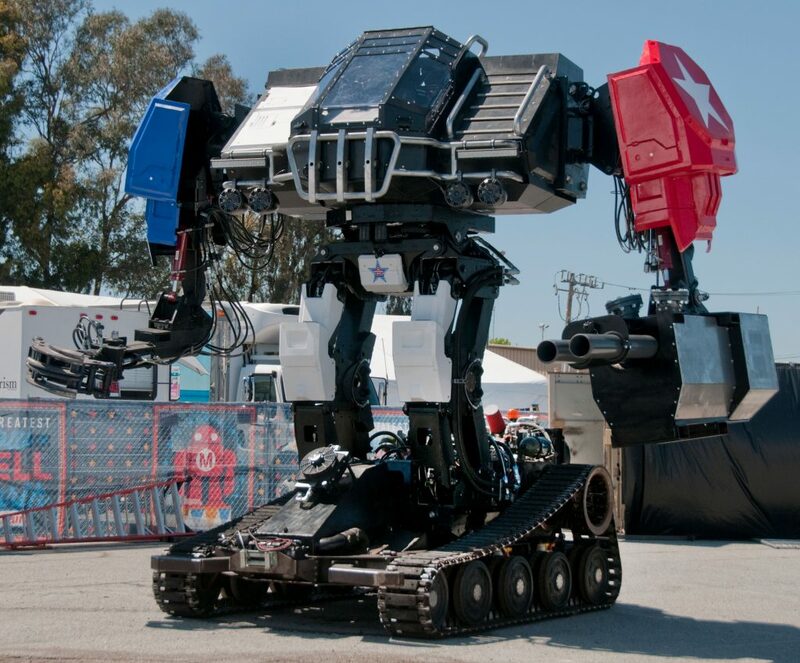 Gui ended up meeting an investor that was crazy enough to support a big bold vision like giant fighting robots. He gave me a call, and we started the company together. The company has evolved from being 3 guys with a dream, to a 14-person surprisingly well-known entertainment franchise. We hope to be kicking off the sports league very soon! What are you personally working on right now? Trying to learn how to think like a sales and marketing person. I’ve been an engineer throughout my entire career, and that’s only a small part of the entrepreneurial equation. Having a great product is not enough. Right now I am focused on pulling together the right partnerships to make the sports league a sustainable endeavor. What’s been the biggest challenge you’ve worked on overcoming recently? Closing large 7-figure financing from a well-known bank. What’s the current status of the Mk III? You can follow the latest progress of the Mk. III at our YouTube channel. Currently the Mk. III upper body is capable of picking up and tossing a car! How do you see the Nuvo-5000 from Logic Supply helping you defeat KURATAS? 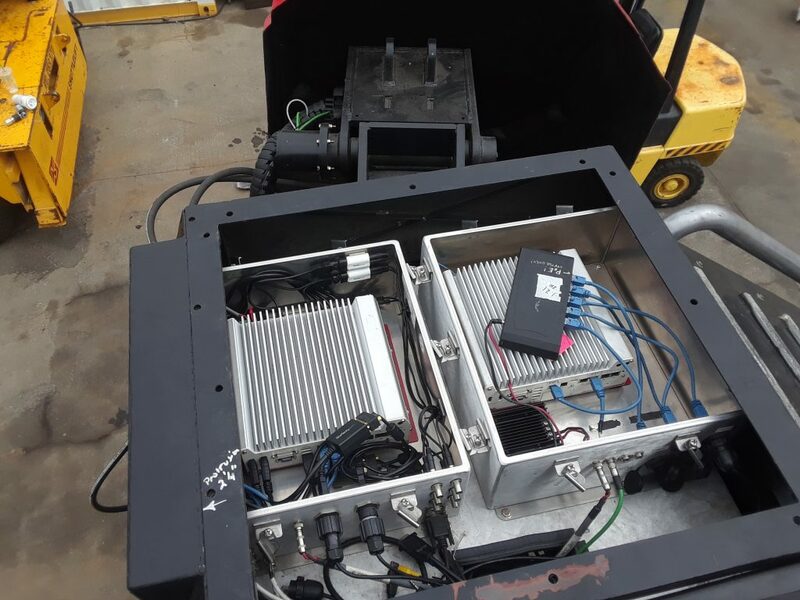 The Nuvo-5000 is a ruggedized platform that allows us to do a lot of heavy controls computing in a pretty harsh environment. If that computer goes down because it gets jostled, the whole robot will stop working. It’s super important that doesn’t happen and that’s why we need such a robust solution. What’s the feature/component you’re most excited to see implemented in the final bot? Since we will have closed-loop control of most of the actuators of the robot, I can’t wait to apply a low-frequency synchronized sine wave command to all of them to make the robot appear as if it is alive and “breathing”. Can you give us any update on the timeline of the project? Do you have a completion date you’re shooting for? We are currently under NDA with Suidobashi, so we, unfortunately, can’t publicly announce anything. 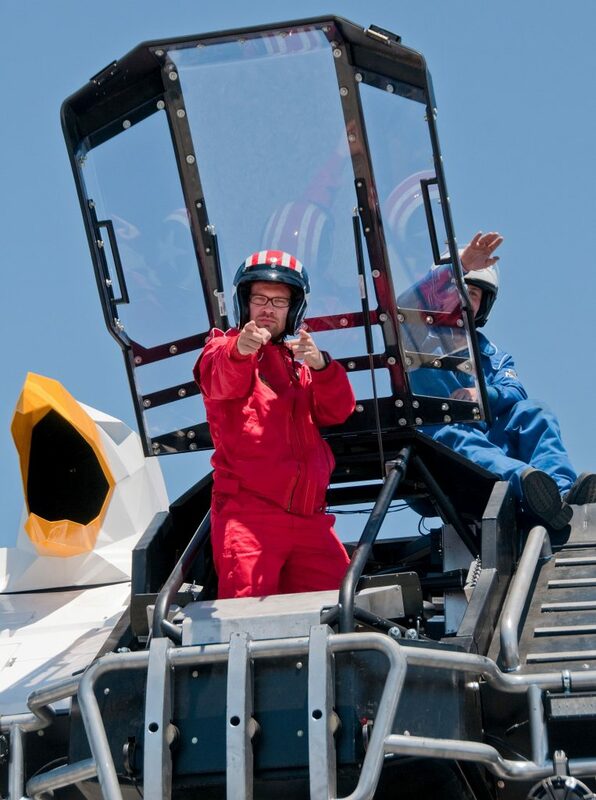 The best I can do is tell you to stay tuned to our YouTube channel to follow our progress! Any advice for aspiring engineers interested in robotics? Start making things. It doesn’t matter how simple or if you don’t have the tools. The skills and tools will come. Just start. 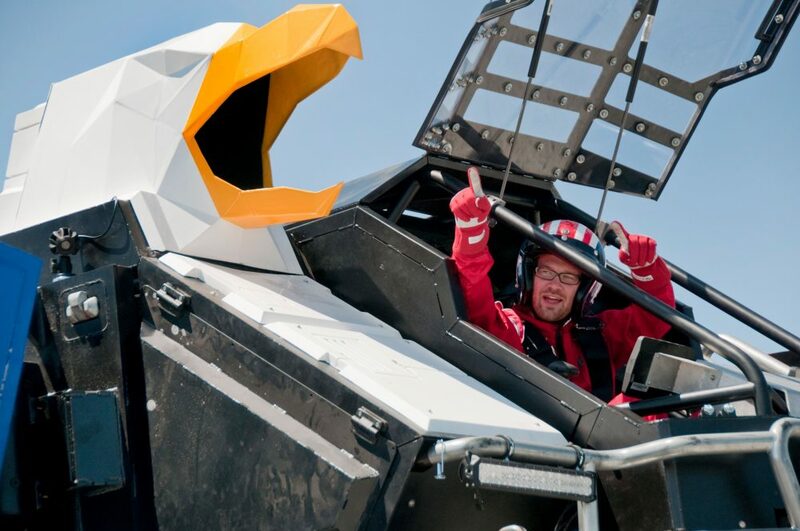 Read more about how Logic Supply is powering innovation with MegaBots in our full case study, and be sure to check out MegaBots on Twitter, Instagram and Facebook. 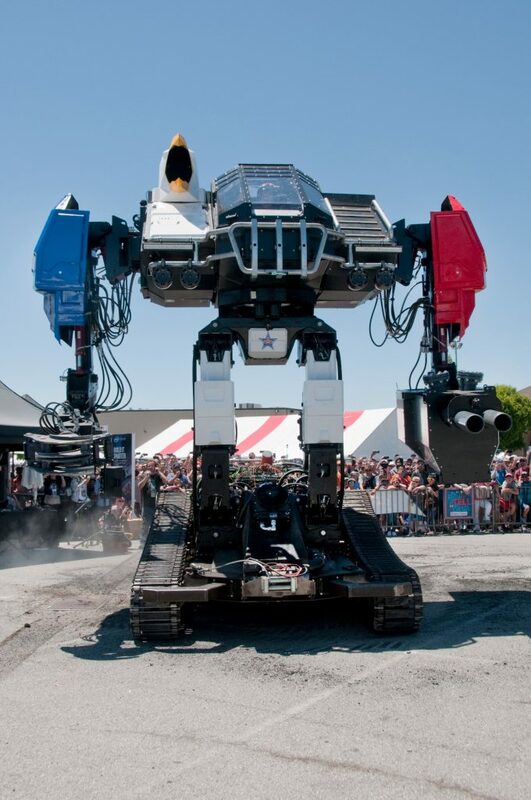 Update: The MK III bot recently made its debut at Maker Faire. Here are a few shots of Matt and the team showing off their latest creation. Maker Faire photos courtesy of S.N. Jacobson. 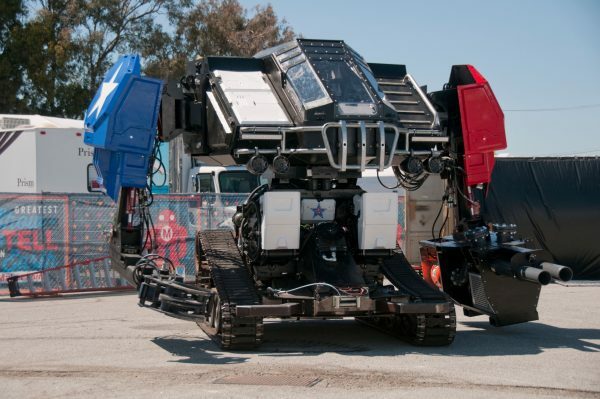 The MegaBots Mk III in all its glory! A pair of Nuvo-5000 Rugged systems installed in the Mk III’s shoulder.